The Sofia Jazz Band | ОКИ "Надежда"
The Sofia Jazz Band with the Nadezhda MIC was founded in 1985. Raicho Ivanov, a famous Bulgarian trumpet player was appointed its leader. Initially a septet, in the following years it became a quintet. 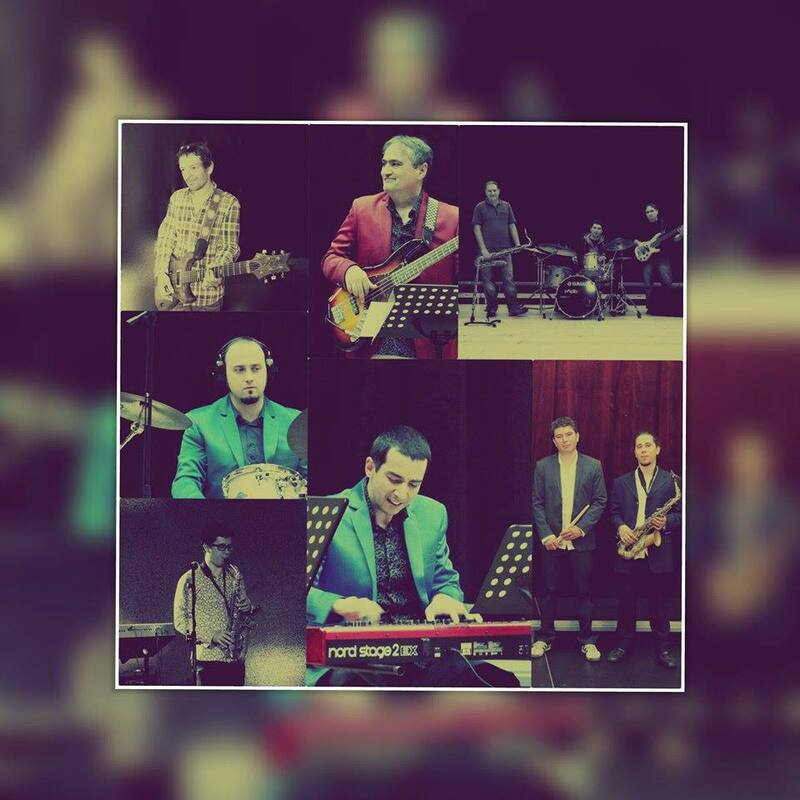 Now the Jazz Band musicians are Boicho Dechev (leader and bass player), Yassen Vassilev (solo and rhythm guitar), Kalin Zhechev (keyboard), Ivan Andreev (drums and percussion), Dimiter Bakurdjiev (saxophone and flute) and Yana Chakalska (lead vocals). 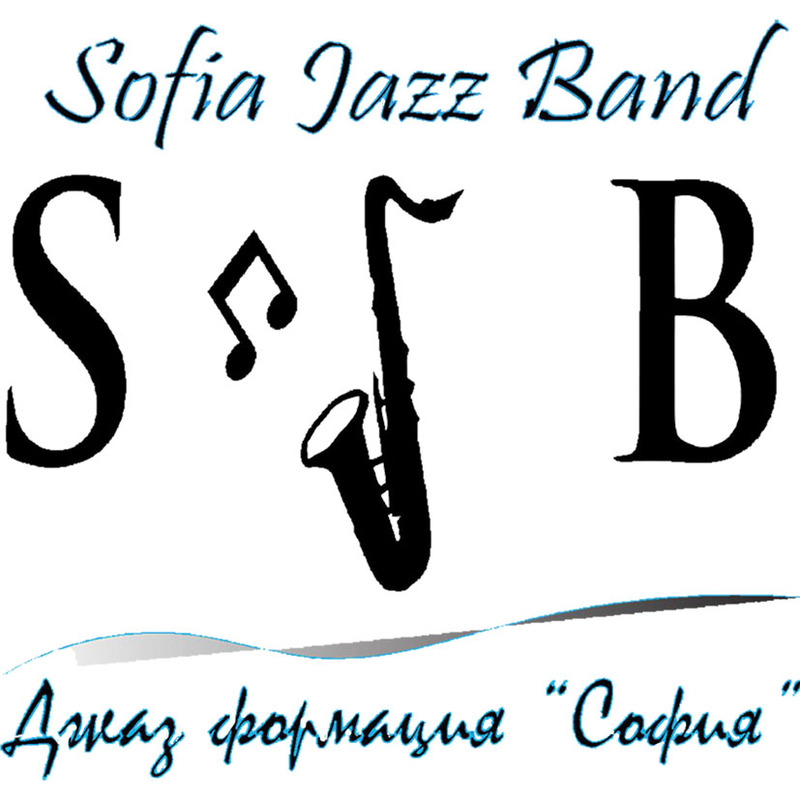 The Sofia Jazz Band engages in projects with the participation of both Bulgarian and foreign guest-soloists. Among the Bulgarian performers are Stefka Onikyan, Boris Petrov, Vassil Petrov, Camelia Todorova, Edelina Kuneva, Krassi Andreev, Stanislava Dimitrova – Sunny, Mihail Yossifov, Shibil Benev and many more. It also gives educational concerts and lectures on the history of jazz, styles in jazz and jazz improvisation in the secondary and high schools on the territory of Sofia Municipality. 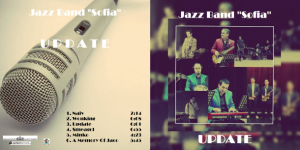 The Sofia Jazz Band consists of 5 musicians and a vocalist: Boicho Dechev (leader and bass guitar), Yassen Vassilev (solo and rhythm guitar), Kalin Zhechev (keyboard), Dimiter Bakurdjiev (saxophone and flute), Ivan Andreev (drums and percussion) and Yana Chakalska (lead vocals). 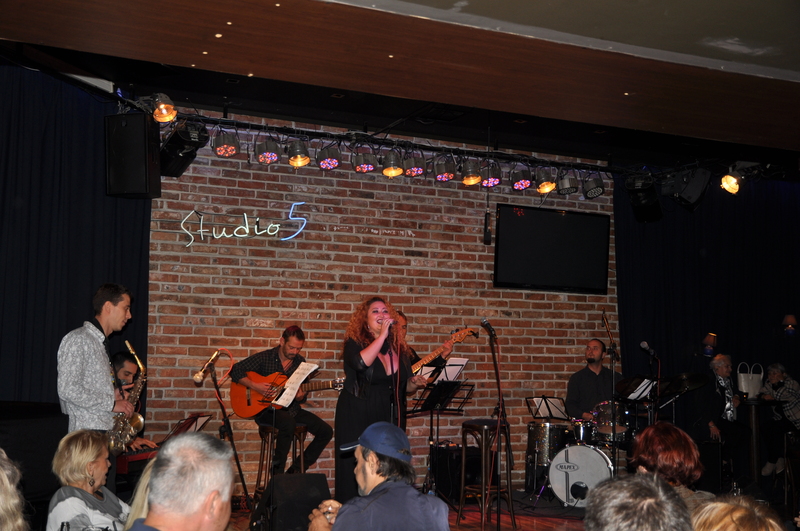 Its repertoire includes pieces in all styles of jazz, own compositions, pop and contemporary music. 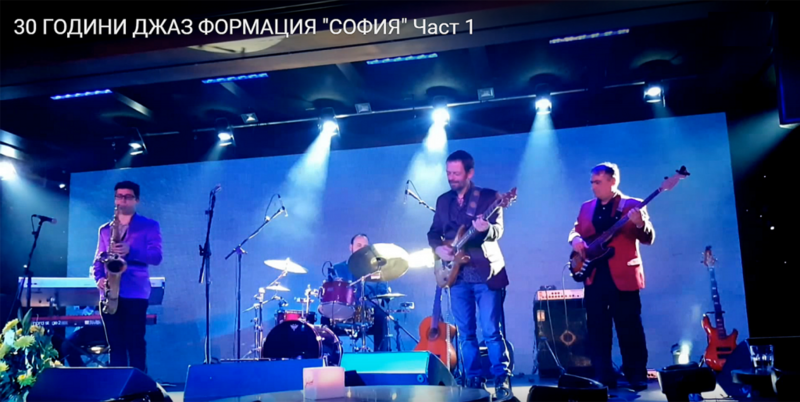 In 1994 Boicho Dechev graduated from the Pancho Vladiguerov National Academy of Music in electric guitar performance, and in 1992 joined the Sofia Jazz Band. He has participated in concerts and festivals such as the Nisville Jazz Festival, the jazz festivals in Bansko and Haskovo, and the Sofia Jazz Peak, to mention but a few. 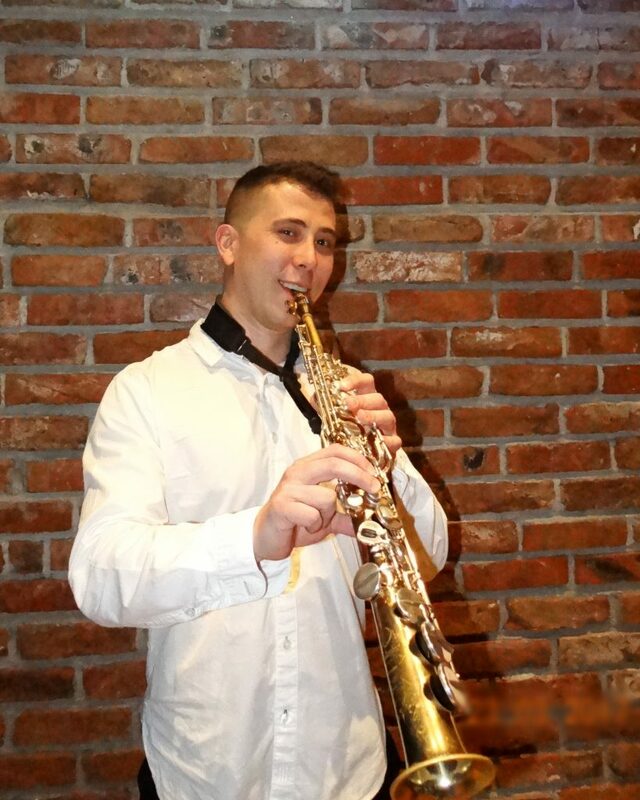 Boicho Dechev has played with some of the most celebrated Bulgarian musicians, among them – Milcho Leviev, Raicho Ivanov, Yulian Yanoushev, Shibil Benev, Mihail Yossifov and Soyan Yankoulov, to mention but a few. 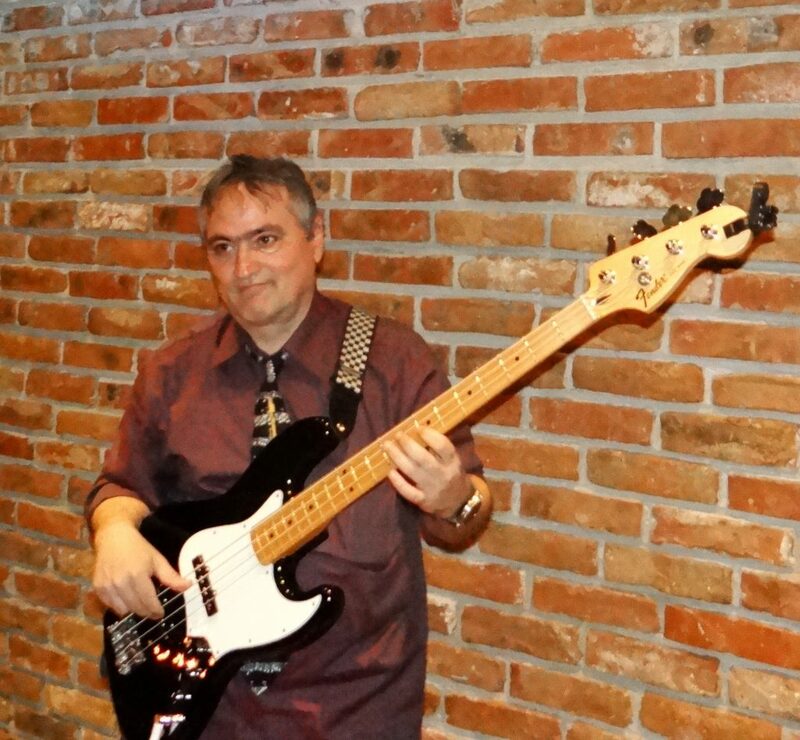 Boicho Dechev has proved himself an excellent instrumentalist and musician and is known to be one of the best bass guitar players in Bulgaria. 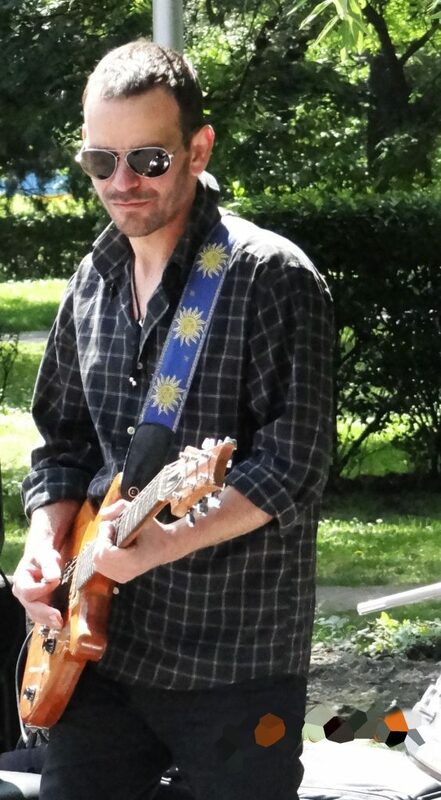 Yassen Vassilev is a Bachelor of Music Pedagogy from Sofia University in guitar performance. He has played with Lilly of the Best, Midnight Trio, Brainstorm, etc., and performed with Bulgarian and foreign pop, rock and jazz singers such as Neli Rangelova, Ivailo Gyurov, Lily Ivanova, Rossitsa Kirilova, Toni Dimitrova, the Italian Pooh Pop Band, among others. 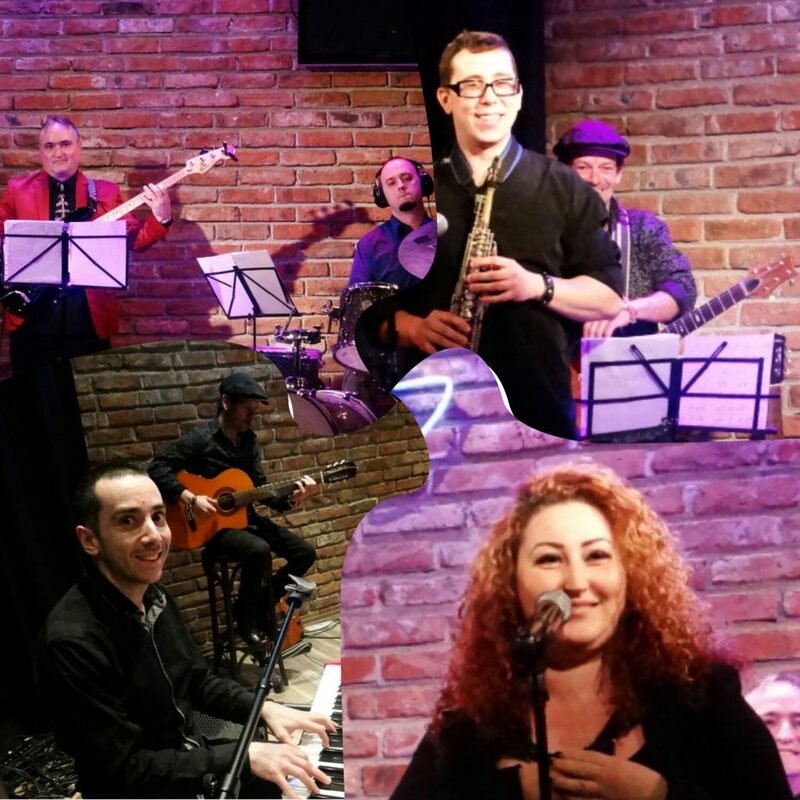 Currently he is a member of the Sofia Jazz Band with the Nadezhda MIC and a frequent guest performer at the Stefan Makedonski Musical Theatre in Sofia. 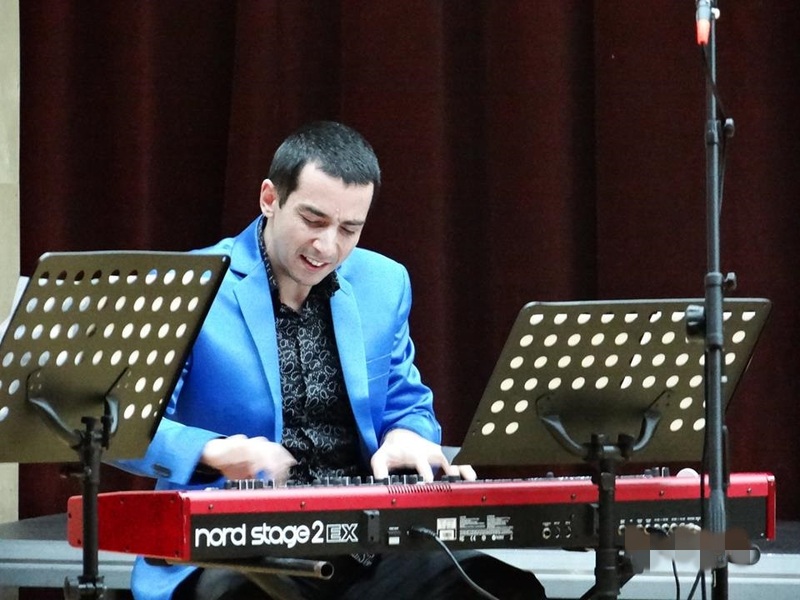 Kalin Zhechev graduated in 2005 from the Pancho Vladiguerov National Academy of Music in sound engineering and pedagogy, and in 2009 – in pop and jazz piano. 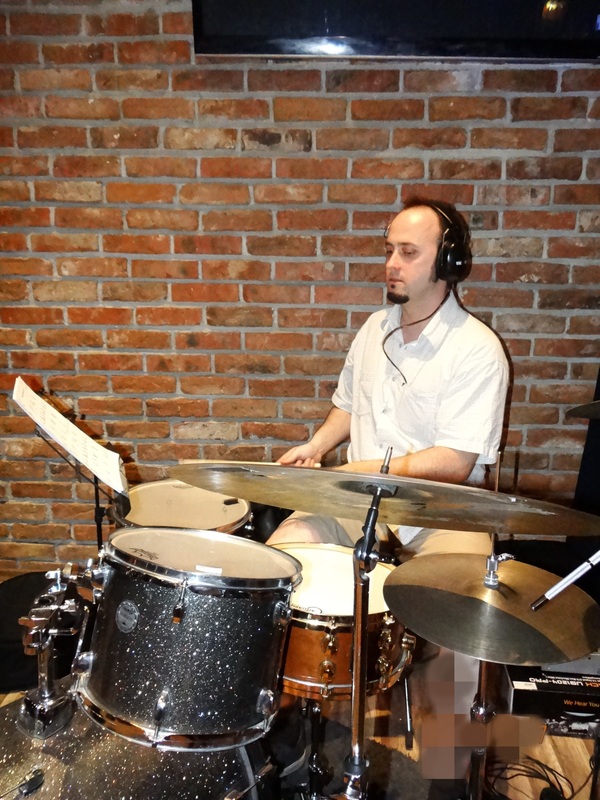 He makes music arrangements and is the composer of some of the Band’s pieces. 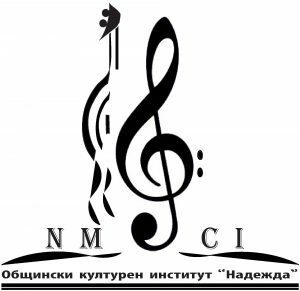 Zhechev has worked with the Big Band of the Bulgarian National Radio under Vili Kazassyan, Balkan Hourses Band, Mango Duende, Tumbaito, Del Padre and Ani Lozanova bands. He sings in Euphoria Vocal Quintet and is a long-time member of the Ave Musica Choir and the Choir of ClassicFM Radio. Ivan Andreev graduated from the Pancho Vladiguerov National Academy of Music in pop and jazz performance. From 2010 to 2011 he played in the Sofia Jazz Band, and then on different stages in Norway, Finland, Estonia and Germany. In January 2015 he joined the Sofia Band again and since then has continued playing in it. Dimiter Bakurdjiev graduated from the National Academy of Music in flute, with Prof. Simeon Shterev. Later he specialized in saxophone at the Plovdiv Academy of Music and Dance. Although Bakardjiev is the youngest member of the Band he has participated in the Spirit of Bourgas Festival, Nisville Jazz Festival, Rototom, Elevation and played with the Jazz Association Big Band, the Big Band of the Bulgarian National Radio, the Sofia Wind Orchestra, and at the Stefan Makedonski Music Theatre, in the musical “Chicago”. He has also performed in concerts held by the Varna Opera and Philharmonic Society. Yana Chakalska first studied at the National Educational Centre in Gorna Banya district of Sofia, and then stayed on at the Italian Lyceum there. She graduated from the New Bulgarian University in pop and jazz singing. Chakalska has also a degree in art management. From 1992 to 1998 she was soloist of the Talasumche Children’s Vocal and Theatre Group, recording a host of songs and albums entitled Vesko Barbalesko, the Magic Song, Sea Dreams, Silent Night – Holy Night. Chakalska performed in a number of radio and TV programmes such as As Lions Do and Musical Wonderteque. Since an early age she has taken part in festivals, competitions and concerts at home and abroad. The singer is also known as a composer of pop songs. 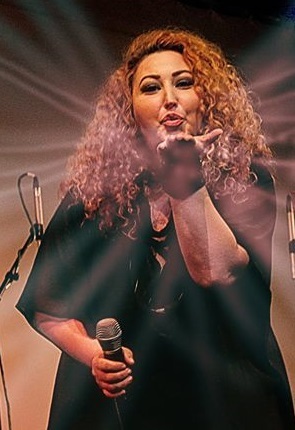 Yana Chakalska was lead vocals in Los Toros, Atlas and Deja Vu bands. She became a member of the Sofia Jazz Band in 2016. 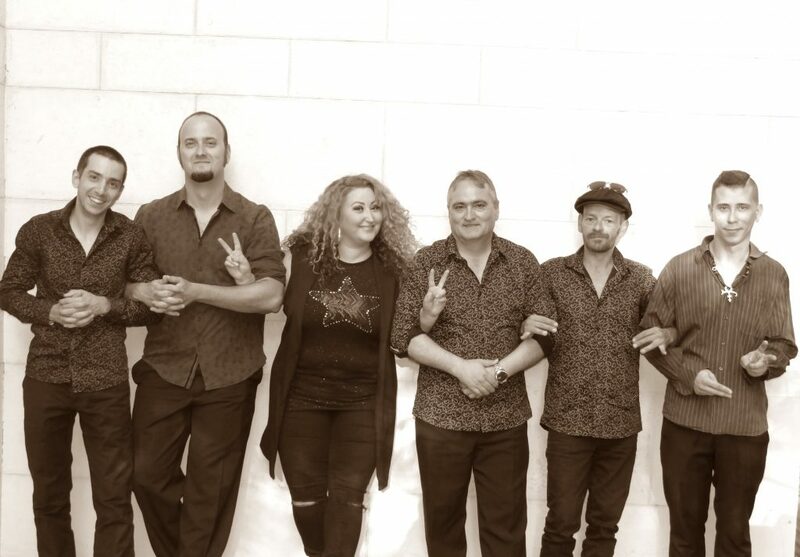 Besides the recordings made for the Bulgarian National Radio and TV over the years, the Band has release a total of 9 studio albums, 8 of which – Atlantic, Flamenco Bues, Live from Europe and 5 more – were recorded under the leadership of Raicho Ivanov. 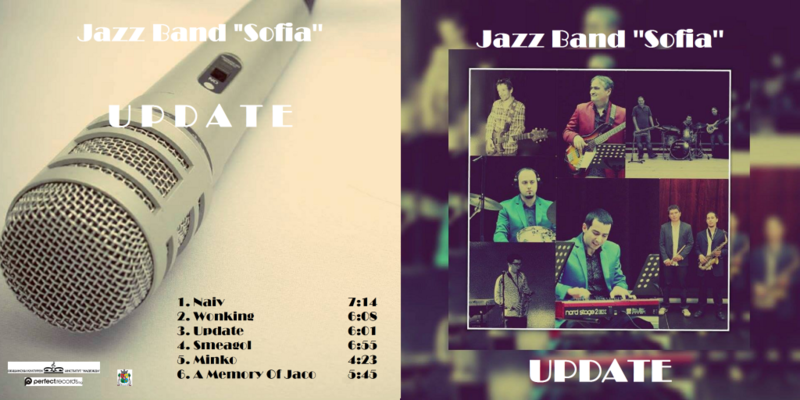 In 2015 on the occasion of its 30th founding anniversary the Sofia Jazz Band recorded its 9th album of their own compositions. The Sofia Jazz Band is available to hire for parties or other events.